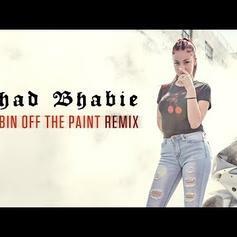 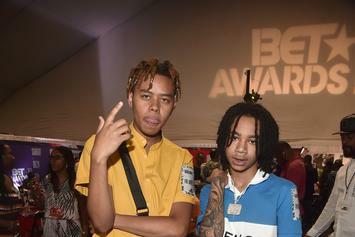 Bhad and YBN link up once again. 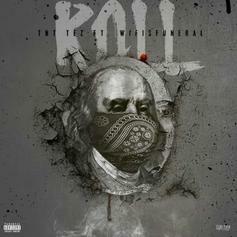 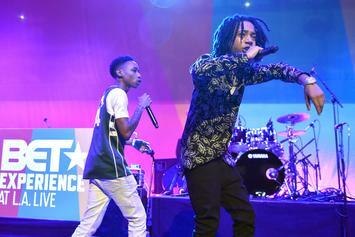 The YBN boys show off their upcoming project. 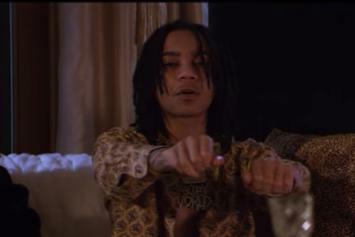 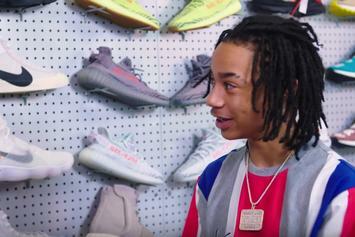 YBN Nahmir Trashes The Balenciaga Triple S On "Sneaker Shopping"
YBN Nahmir talks Air Jordans, Balenciaga, Eazy-E & more. 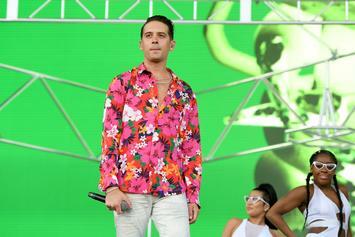 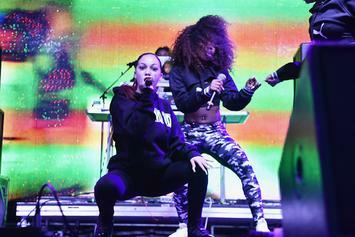 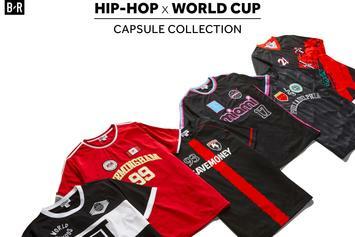 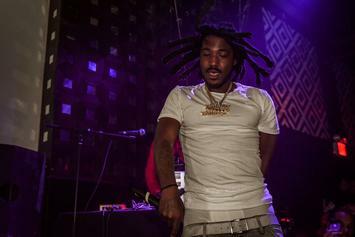 Bleacher Report's "World Cup x Hip-Hop" capsule collection available now. 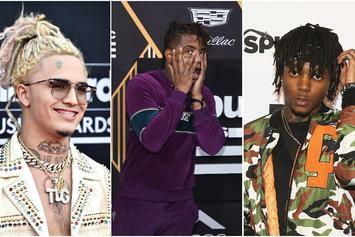 The second batch of XXL Freshman Cyphers have arrived. 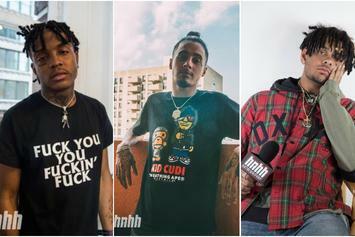 Cop your tickets to the 2018 XXL Freshman Showcase. 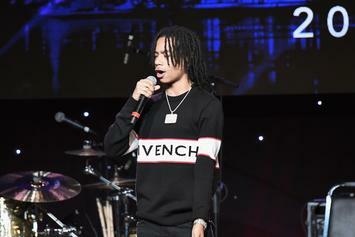 YBN Nahmir delivers some struggle raps on his official XXL Freshman Freestyle. 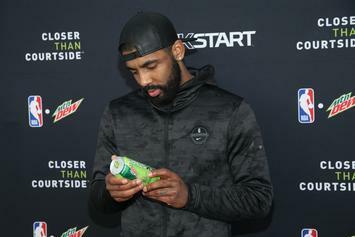 Check out the star-studded "Uncle Drew" tracklist, featuring Logic, Gucci Mane & more. 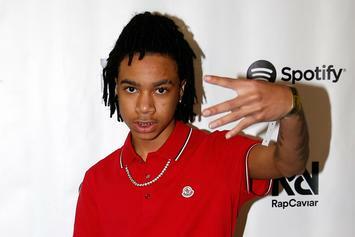 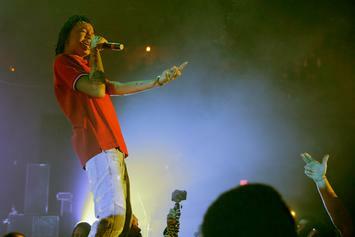 YBN Nahmir Calls Out Rappers With Face Tattoos: "All These N****s Is Junkies"
YBN Nahmir has some harsh words for rappers with facial tattoos. 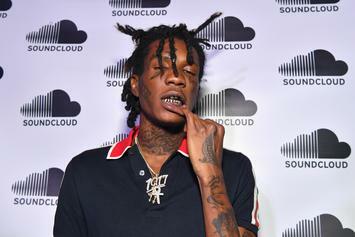 The video is reportedly from Rolling Loud a few months back. 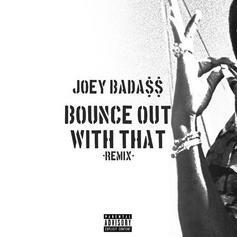 Joey Bada$$ returns with a remix to "Bounce Out With That." 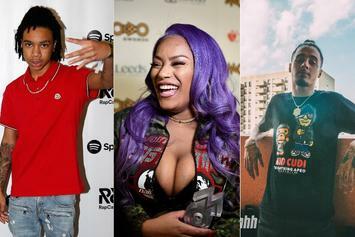 "Don't let these industry n---as bring y'all out of character."